Kurt Metzger Archives – Let's Talk About Sets! 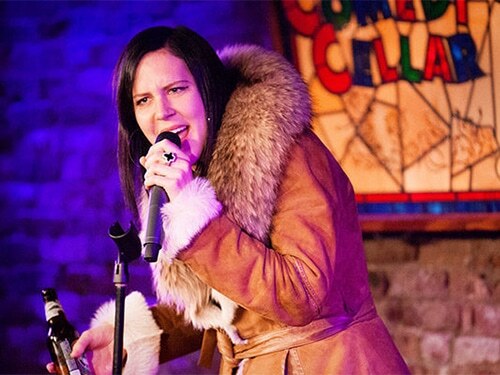 Andrea Allan, an aggressive, crazy, "wild animal" of a comedian, joins us to chart COMMITMENT through stand-up comedy via bits by Doug Stanhope, Eddie Murphy, and Kurt Metzger. We have a blast in this very dirty episode exploring commitment to character, to tone, to material, to act outs, and to oneself.